After obtaining his honours degree, Martin began his career in branch banking, later managed an LDT and eventually worked for an international bank. 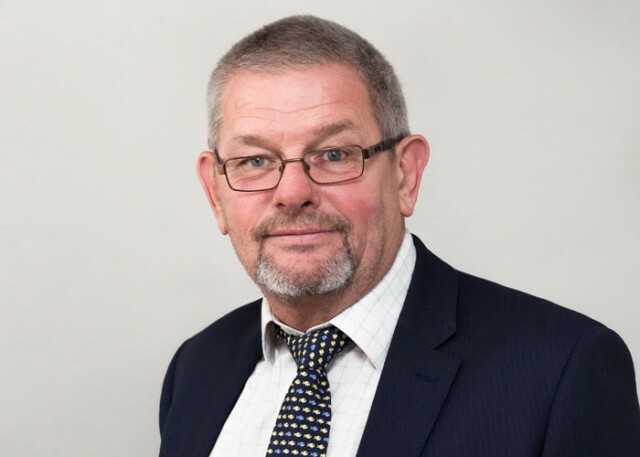 Following redundancy, he began working within the legal profession, initially in various solicitors firms and latterly as a barristers fees clerk where he has over 20 years’ experience. Martin joined Devereux Chambers in May 2016 and works closely with members, staff and the rest of the accounts team. In his spare time Martin is a mystery shopper and regularly writes and presents quizzes for charity.